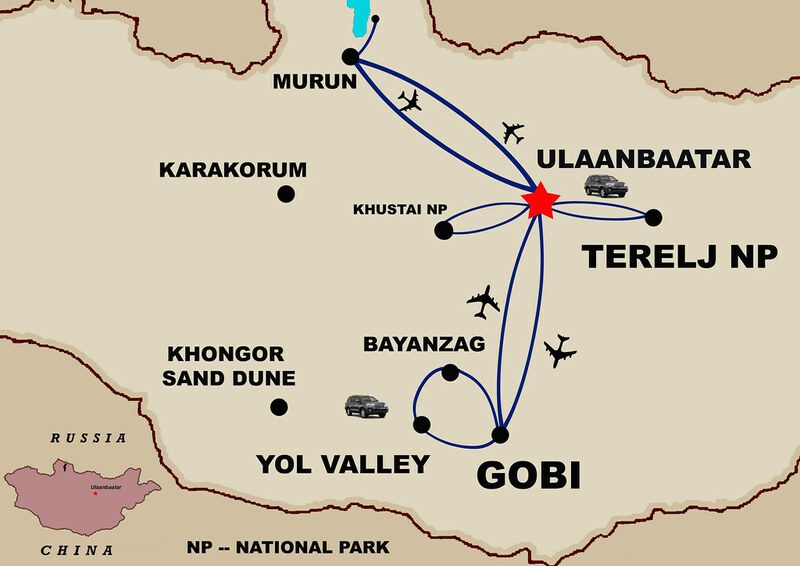 Region: Central & Southern part of Mongolia. By choosing our company, you will receive the highest level of professional service - a quality that sets us apart from other tour companies. 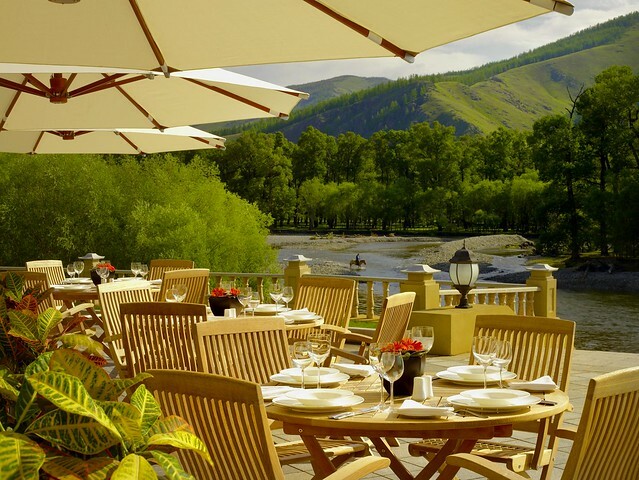 We'll arrange for you to stay in the finest 5 star luxury hotels, lodges, and resorts with private en-suite bathrooms. Gobi Nomad Lodge Located 30km from Yolyn Am and 60km from Flaming Cliffs, Gobi Nomad Lodge opened its doors in July 2016. 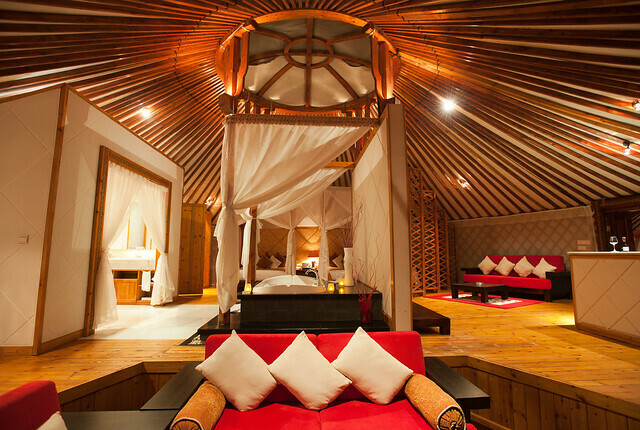 This new luxury lodge features just 15gers for an intimate setting in the Gobi Desert. Each individual deluxe ger provides extra comfort for guests with an en-suite bathroom, shower and air conditioning. Simple, yet traditional décor make for a more authentic experience. In the morning, we drive to airport for flight to Ulaanbaatar and there is more to see here upon arrival if you are interested, such as a visit to the Bogd Khan Winter Palace Museum, a residence of Bodg Jabzan Damba Hutagt VIII whom was Mongolia's last theocrat. Or take a leisurely stroll through the town center. In the evening perhaps you can enjoy the dinner and attend the local folklore dance shows.